The prevention of corrosion of steel reinforcing doors in RCC construction for bridges, houses and other structures is an essential step for all the construction work particularly in coastal regions.The Central Electro Chemicals Research Institute, Karaikudi has developed a system of anticorrosion treatment of steel rods in RCC construction which essentially consists of four steps. Each of these steps can be utilised separately as per the requirement of all at a time depending on the situation. The Corporation has licensed the technology to a large number of companies both the Govt. and private agencies who are presently supplying the chemicals for treatment of the steel rods in large constructions involving RCC. The protection of steel structures from corrosion is an important factor in the construction engineering. 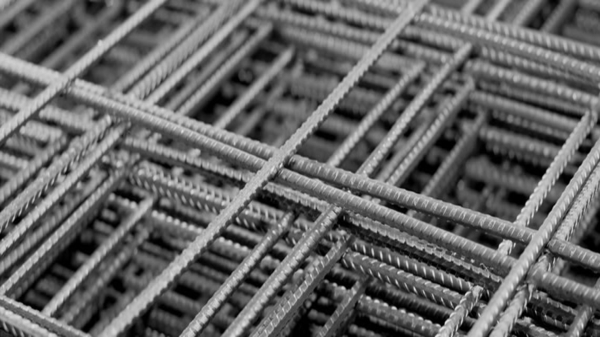 Although there are many methods for corrosion prevention of the steel structures, sacrificial alloy anodes for cathodic protection system is the foremost technique adopted by many of the structural engineers. The Central Electro Chemicals Research Institute, Karaikudi has developed a technology for manufacture of several alloy anodes like aluminum alloy anodes, zinc alloy anodes, magnesium alloy anodes etc. which are used for cathode protection system widely. The Corporation has licensed the technology for manufacture of these anodes to number of companies who have been manufacturing the various alloy anodes and supplying to meet the demand of the industries.